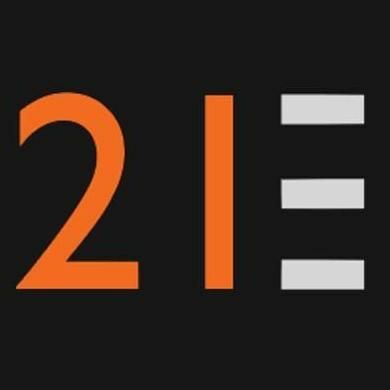 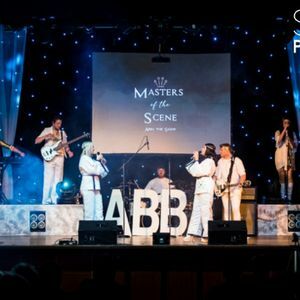 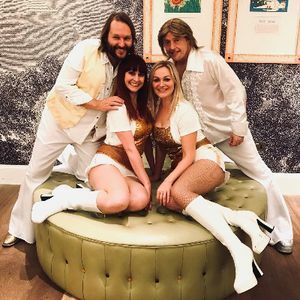 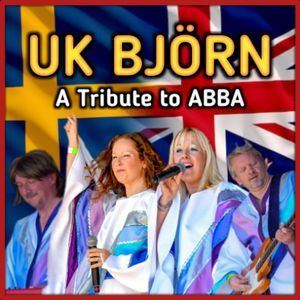 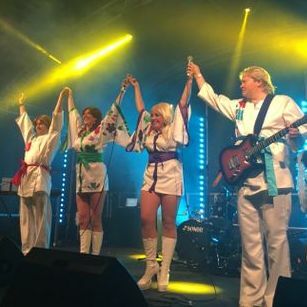 If you have a dream of finding the perfect ABBA tribute band for your event in Kingston upon Thames, Surrey, be sure to take a chance on one of our 10 bands available near you! 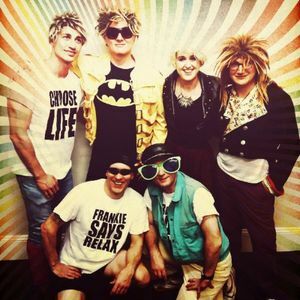 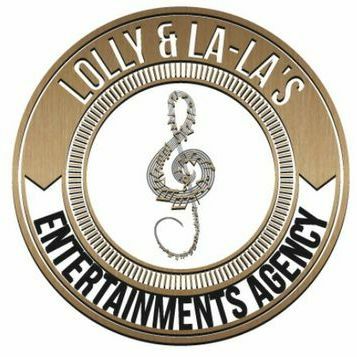 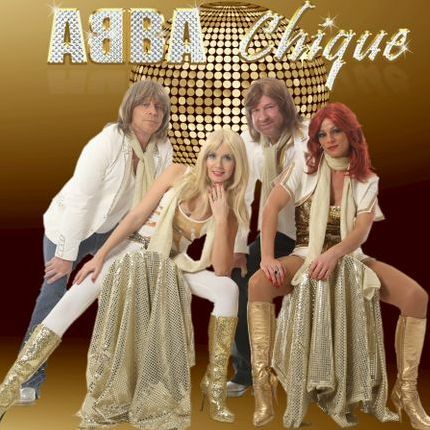 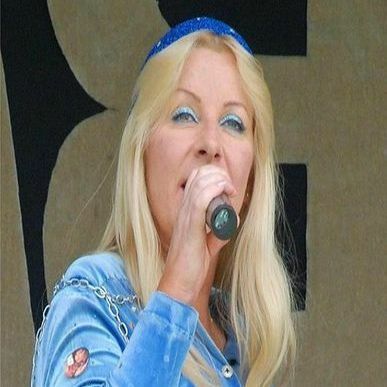 Available in Kingston upon Thames from £500-1500"
Recent review: f-ABBA-lous & F-ABBA-tastic! 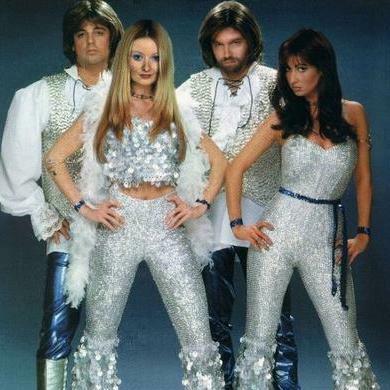 Thank you for the music! 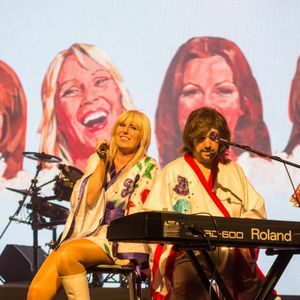 We couldn't have asked for better - amazing performance, as good as the real thing. 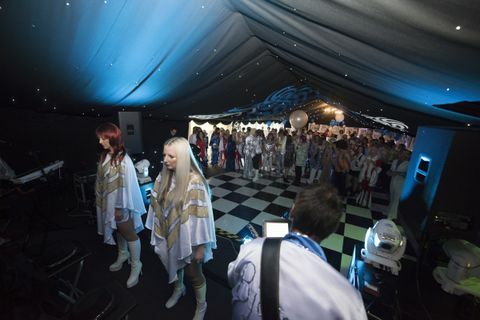 The band had everyone dancing within seconds and kept going all night. 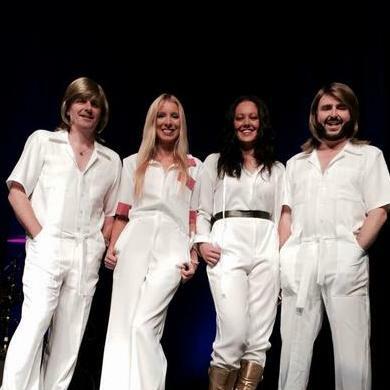 Amazing repertoire, great costumes and a real Abba feel to our Abba Party!